HomeCinemaMasalaYami Gautam’s make up takes least amount of time. Yami Gautam’s make up takes least amount of time. 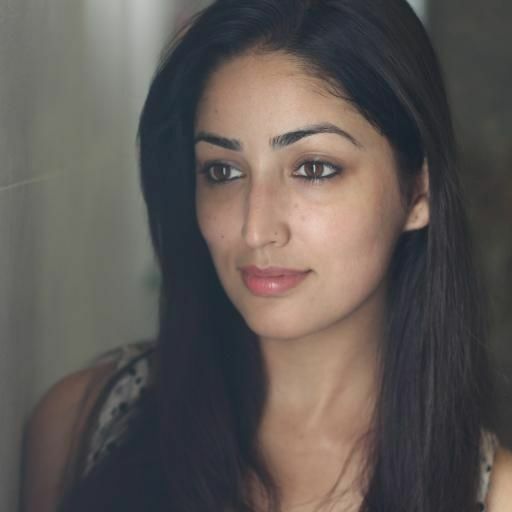 Yami Gautam is regarded as a Natural beauty. The young actress prefers the no makeup look and is also captured majorly without make up by the media. Her Directors also prescribe a minimal make up for her on screen roles as they feel Yami has a flawless skin and needs no make up to look beautiful. 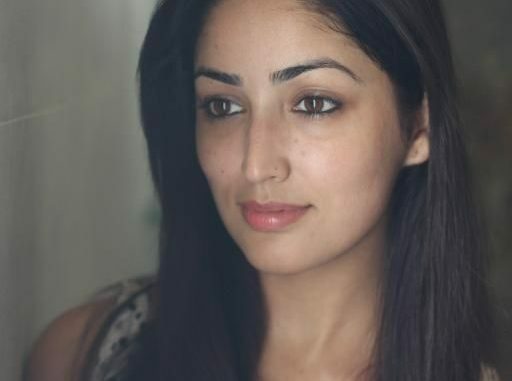 Yami Gautam’s make up hardly takes any time as she uses the minimalistic approach. Yami’s cinematographers are of the opinion that Yami originally looks beautiful when captured in a frame and the natural look helps build authenticity of Character on celluloid. She was also termed as the actress taking the least grooming time by one of her co-actors in her previous release. Yami’s flawless natural beauty is a delight for both, the film makers as well as the audiences. Things revealed about Imran Khan’s Character through Katti batti Trailer.